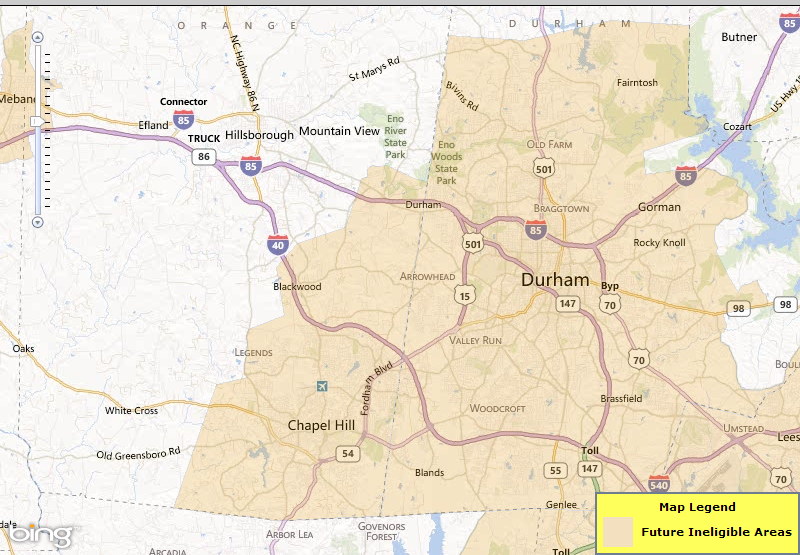 A city with a “hometown feel” not far from the cities of Durham and Chapel Hill. Quiet and rustic country living with the charm of a small town. Enjoy the eco-friendly area with parks, rivers and trails that provide many hours of family fun and enjoyment.